Under the proposed changes, NPL1 and NPL2 will both have eight teams by 2020. Photos: Supplied. Over the past nine months, I have tried to get a handle on the happenings in Canberra football. Much of the public attention has been taken up by Canberra’s bid to be part of an expanded A-League. But behind the scenes, a debate has been raging over Capital Football’s plans to introduce a promotion and relegation system for the premier league first division. Under the proposal, a new second division competition will be established next year called NPL2. It will be a seven-team competition in 2019 with the current Capital League being rebranded. The Premier League currently has nine teams and at the end of next season, one team will be relegated to the NPL2, bringing the number of teams in the NPL1 and NPL2 to eight by 2020. The new structure would see Premier League and 20s aligned so that if the Premier League team is relegated, the 20s’ side will also go down. Capital Football is also looking to de-couple the Premier League first division and 20s teams from the juniors. To understand the reasoning behind this, it is worth having a look at the number of games played by seniors and juniors in Canberra premier league competitions. Premier League first division teams currently play 18 games and there are 24 played in the 20s and juniors. Capital Football is introducing the changes in a bid to not only strengthen the first division and the 20s through promotion and relegation but to also increase the number of games played. If the plan goes ahead, the juniors would be playing up to 30 games a season, which is currently not possible because of the alignment with the Premier League senior clubs. 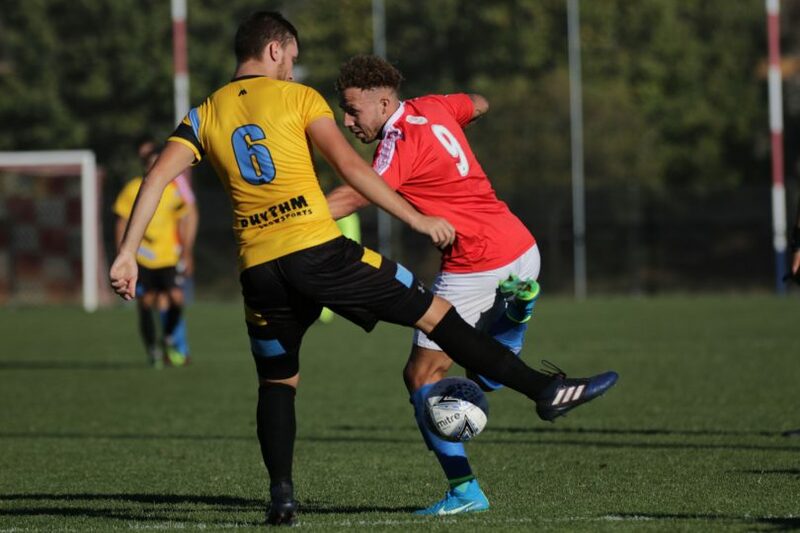 CEO of Capital Football Phil Brown said Canberra juniors are not getting enough matches throughout the season and believe the new look relegation and promotion system will help. Phil Brown believes an eight-team NPL will even out the competition and will result in closer matches across the league. I guess it is only natural that many involved in Premier League clubs would be opposed to such a move because it will result in one club being relegated in 2020. Club presidents voted eight-one against the changes. That vote probably doesn’t tell the whole story with people involved in clubs telling me there is support for the promotion and relegation system but the worry is that the infrastructure may not be in place to cope with the changes. 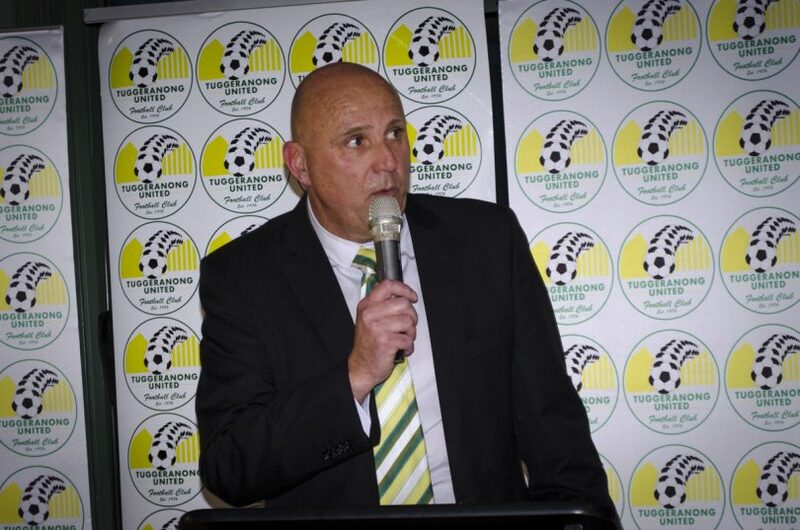 Tuggeranong United president Jon Thiele has voiced concern about the lack of referees, coaches and infrastructure to cater for the increased number of games. Clubs have also privately expressed to me the worry about the increased expenses to be incurred under the changes, with an increased cost of ground hire along with increased payments to players if they play more games. The cost of hiring grounds from the ACT Government is not confined to football, with a number of sports concerned that the costs are creating a financial strain. There is a real worry in football about the referees, with abuse of officials forcing some to walk away from the game. Phil Brown told me that there has been a spike in the past three weeks but says that is no reason to abandon the proposed changes, with more games requiring more referees. “I think if we waited until we had enough referees, we would never do anything in football,” Mr Brown said. “Having referees is one of the key components of player satisfaction and one of the hardest things for us. If you look at our refereeing base in 2017-18, 45 per cent of our referees aged between 18 and 30 left the game. 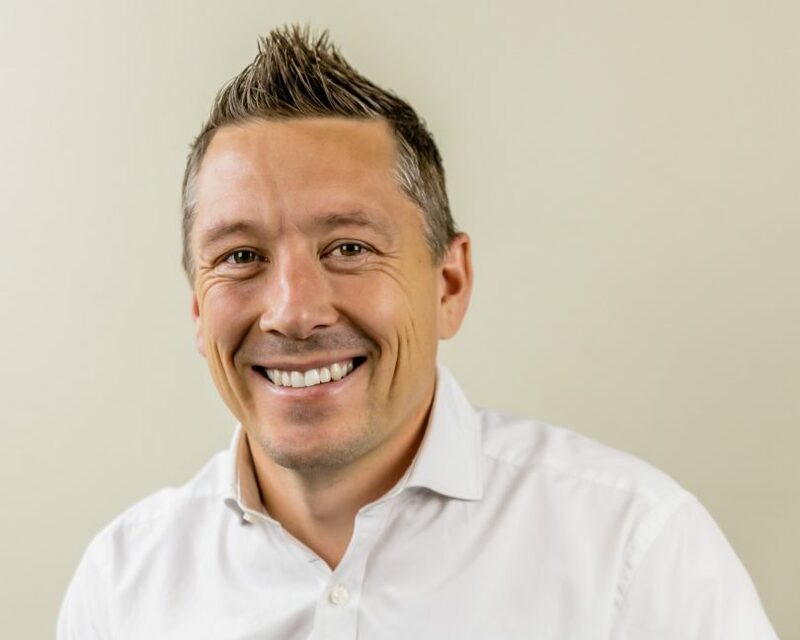 Another issue concerning Jon Thiele, and echoed by a number of other club representatives, is the perception that there has been a lack of consultation from Capital Football. Jon Thiele speaking at a Tuggeranong Football Club event. He said the majority of clubs aren’t actually against the expansion of the NPL competition in Canberra. To get a further understanding of the reasoning behind Capital Football’s push for a promotion and relegation system, it is worth having a look at aspirations of clubs in the Capital League. The implementation of the National Premier League competition nationally, effectively created a monopoly, which didn’t provide an opportunity for second tier clubs to gain promotion to the NPL. Canberra Premier League clubs would argue that if second-tier clubs wanted to be part of the NPL, why not just allow them to come into an expanded competition at the top level? This though would be counter to one of the main reasons behind the move to reduce the number of teams to create a more competitive competition. The comeback to this from clubs would be a concern about the perceived lack of strength from teams in line to be promoted from the Capital League. As I stated at the beginning, the proposed move has created division in the Canberra soccer community. For my part, I can understand the reasoning behind the proposed changes. I think juniors should be playing more games and that second tier clubs would have an aspirational pathway. But there also needs to be an assurance that Canberra can cater for more games, with existing concerns about the lack of playing fields and referees coupled with the associated costs of having to be responded to. As a parent who has 4 children playing mini-Roos, Junior Football and U13’s- I can tell you they are ready for the end of season. They relish the break! They enjoy pursuing other sports and tying their hand at new and different versions of football. It needs to remain fun or Capital Football will end up pushing children and families away. A child’s whole world and perspective is not football. And in Canberra, we have a diversity of sports for kids to choose from. Keeping a link between juniors and seniors is absolutely a good idea. Community based clubs are the way to go. My son would love an extended season! And yes, he has other interests outside of football. He happily trains at least twice a week year round and up to four times a weeks during the winter season, he also plays AFL and trains for that too along with skiing semi regularly. He has summer activities that he enjoys and participates in. Expanding the juniors competition can only be a positive for the kids, particularly those looking to be involved long term and at a higher level. I think you’ve missed a bit of the point though Lynne. By removing the link between senior football and junior football you are actually going to limit the growth of the game. More games in a lopsided competition doesn’t always make it better. And- seeing as this is where the game in Canberra was at 20 years ago when some of us played at ‘higher’ levels, I can only see it as a large backward step. What's actually happened is that the Capital League clubs want to be in the top tier but they mostly don't have the junior grades. So Capital Football have made having Juniors optional so they can join. The whole point of the National Premier Leagues was that clubs had to field six teams from U13 to Firsts and that factor has been nothing but a success. Making Juniors optional will only have negative outcomes. You can have more youth grade games without 'de-coupling' them, they already do it now. So that argument is rubbish. Well said Anthony Gordo, I agree 100%. Capital football are only trying to appease CL teams. It should be the same rules for NPL2 as it is for NPL 1, have juniors, have business structuresetc etc. in 2-3 years everyone will see the backward step we have just made.